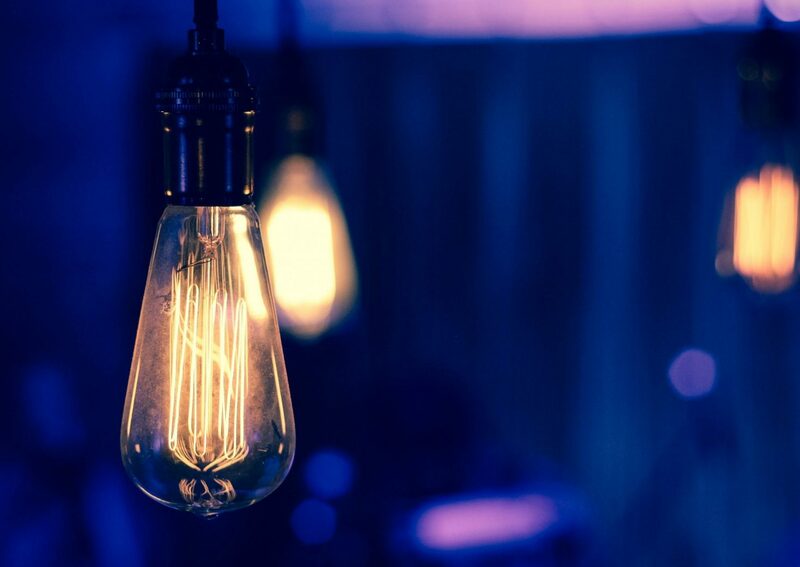 It’s January and you know what that means– it’s goal-setting month. I know, I know. The pressure! You may have already set some goals, but by January Week #2, you may have already given up on them. Life is busy, consistency is hard. What about the PE exam? Are you taking it this year? Maybe the one coming up in April? Taking the PE exam is an incredible goal to set, one that takes hard work and consistency to achieve. and, the community and instruction you need to be sufficiently prepared to PASS the PE! It wasn’t a straight or smooth path, but I kept at it until I received those 2 coveted initials. 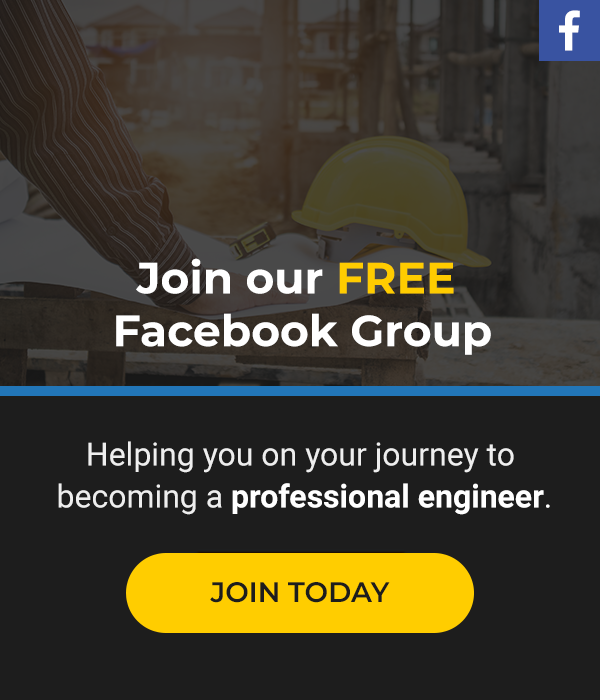 My journey also inspired me to help others on their journey to pass the PE exam, which is why I created Civil Engineering Academy and the Ultimate Civil PE Review Course. Check out the video, and please let me know if there’s anything I can do to help you achieve your PE goals in 2019. What did you think of this Civil Engineering Academy Quick Tips video? 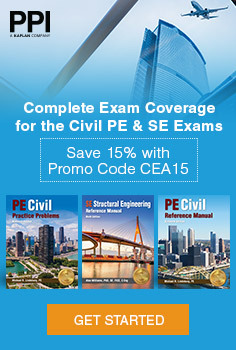 Leave a comment below and let me know if you’re taking the civil PE exam in April. Also, there are two FREE webinar trainings left in January to get you prepared to study for the PE exam–“How To Prepare for Passing the PE Exam” is available on January 18 at 1pm MST & January 26 at 10pm MST. Subscribe to Civil Engineering Academy’s YouTube channel to get notifications when new video tips are available!